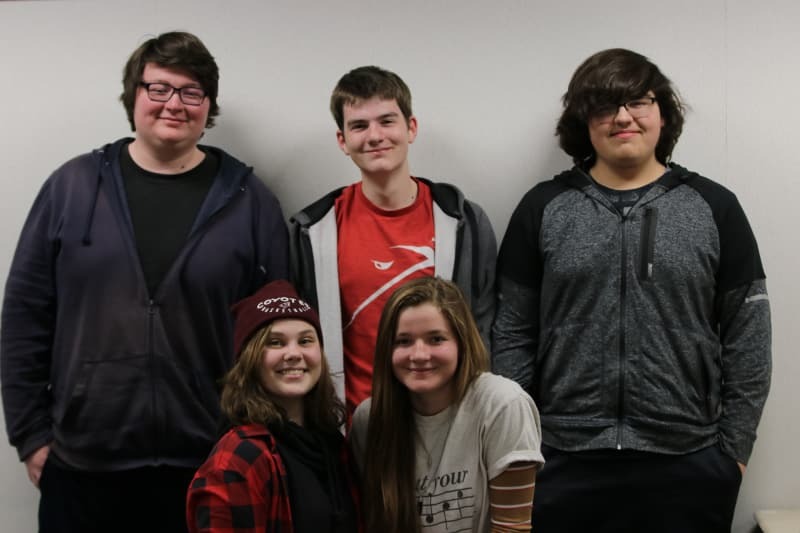 Knowledge Bowl is a club that competes across the state in trivia competitions. The competitions are very similar to Jeopardy, but instead of individuals answering question we compete as a team. Questions range across all subjects learned in high school from physics to literature.